Many electronic gadgets are available in the market today. In the recent years, these gadgets are becoming a part of the objects that we carry around with us every single day. Now a new key chain has been launched in the market which contains a stocking fillers. There are many new and exciting features in this product. It contains a digital clock projector which uses the technique of holography to project the current time on any solid surface. This feature will be extremely useful in dark conditions when you find it difficult to check out the time on your watch. The best part is the projector has a long life and can last many days with the same brightness as it initially had. This feature is definitely the selling point of this product. Another important feature which you will find very interesting is that it has a mode called the Date mode. This lets you select one of the date modes, say 12 hour or 24 hour format. It also lets you set or modify the date and time at any point of time. Most of the digital clock projectors in the market does not have this feature which makes it difficult to overlook this product. And of course as mentioned before, this product is a key chain and thus contains a key ring attachment. You can add any number of keys to this key ring attachment and it is easy to add those keys. 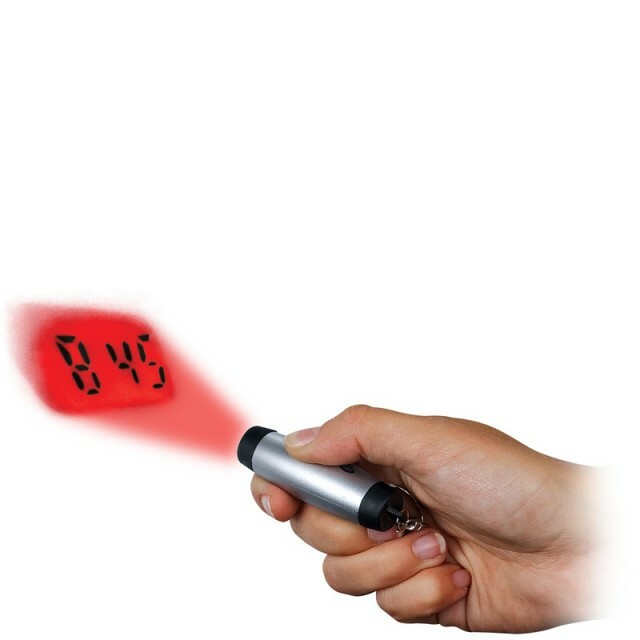 This amazing Projection Clock Keyring costs only £5.99. 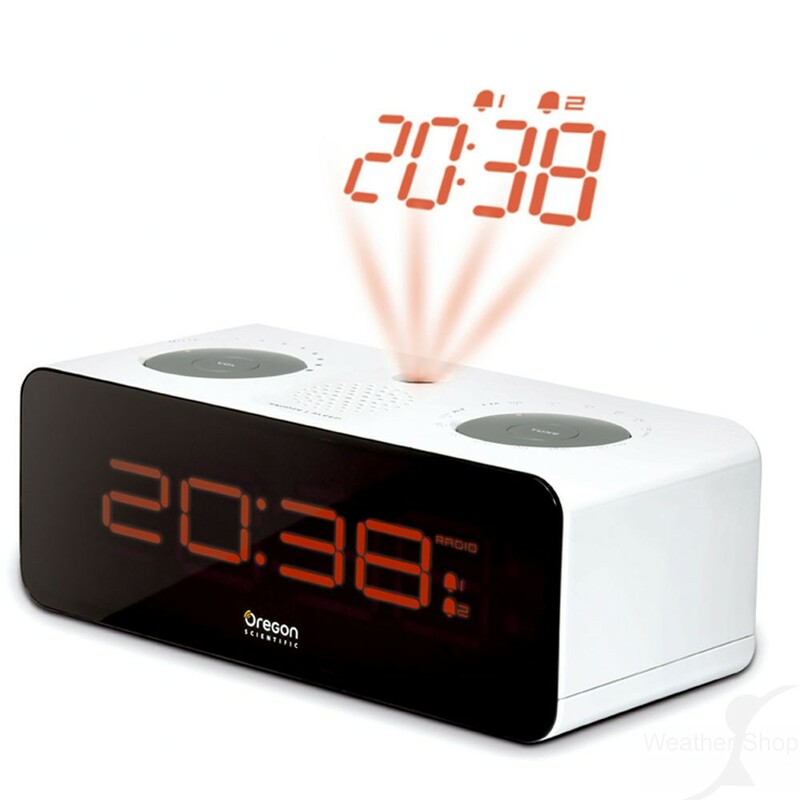 With the Christmas season coming up, this wonderful gadget would make a perfect gift for your loved ones. All you need to do is to book it online, wrap it up in a beautiful gift paper and leave it under the Christmas tree.